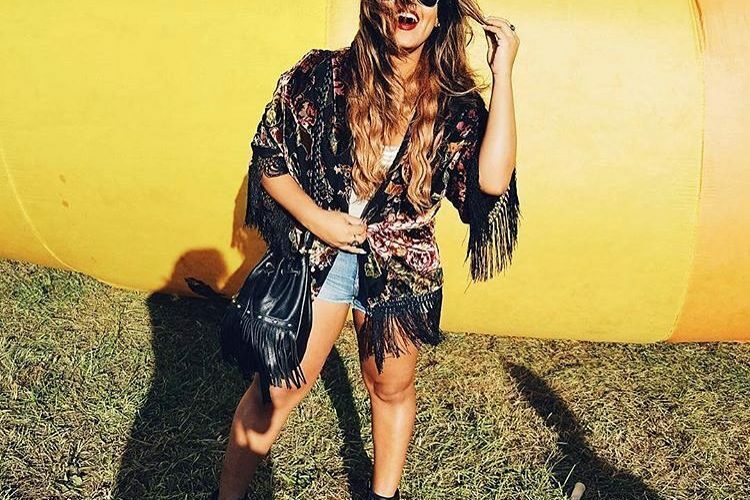 Boho Chic is one of our favorite style vibes and we find it to be a must-try for every woman. 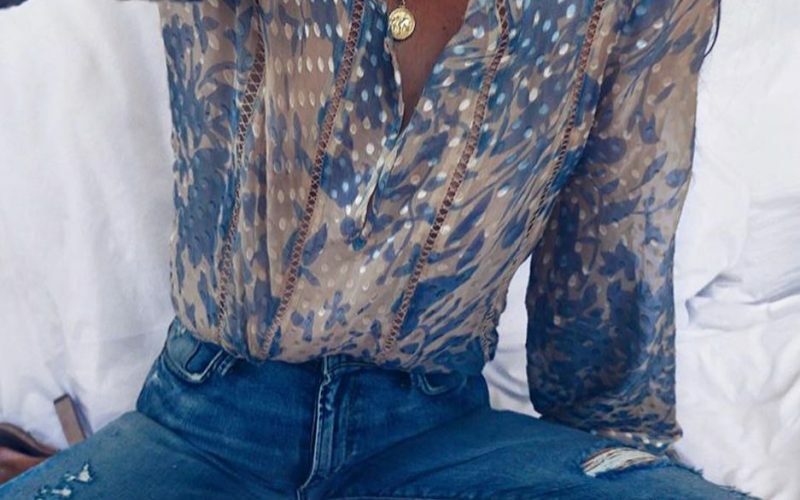 I am here to refresh bohemian fashion trend and share with you the best boho essentials to try this year. 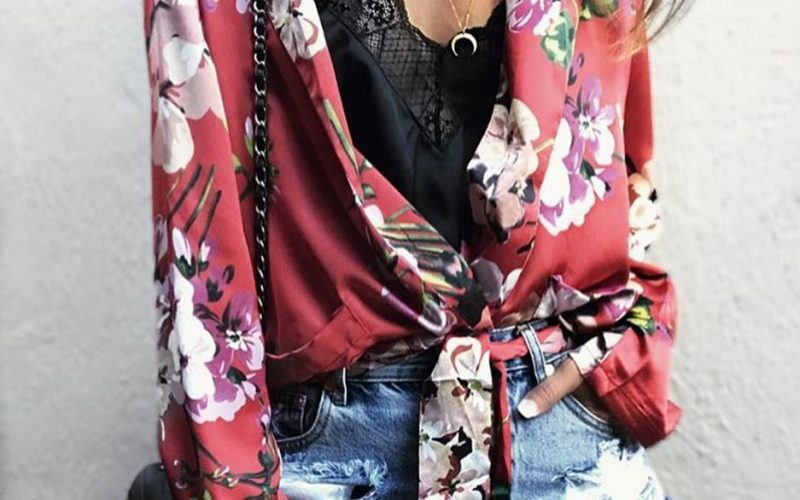 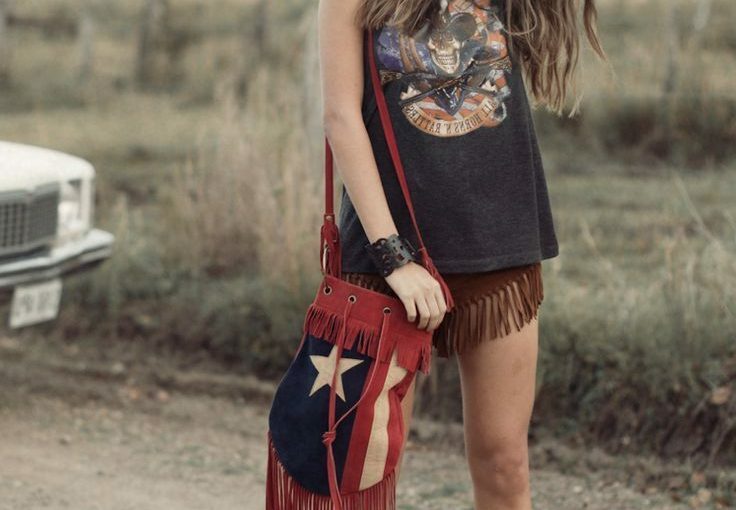 Read on to find out more about boho chic style and fashion tips.